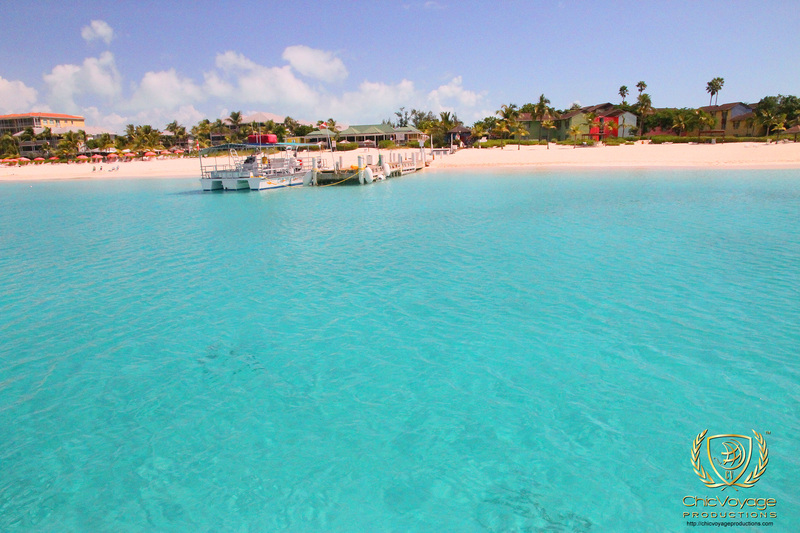 The Providenciales,Turks & Caicos stock footage collection by Chicvoyage features High Definition 26 video clips available for licensing shot in October 2011. See the turquoise blue ocean and power white beaches during golden hour of what Trip Advisor has ranked one of the best beaches in the world. We’ve added our own unique touch with cinematic dolly shots during sunset with vivid purple sky backgrounds.